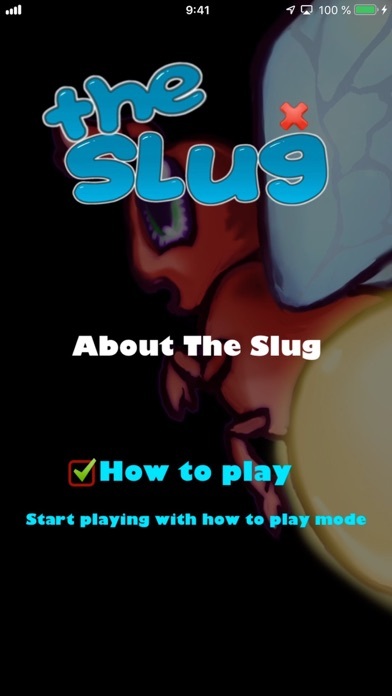 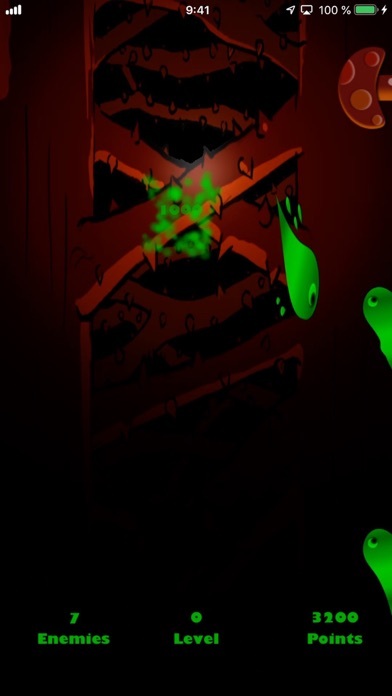 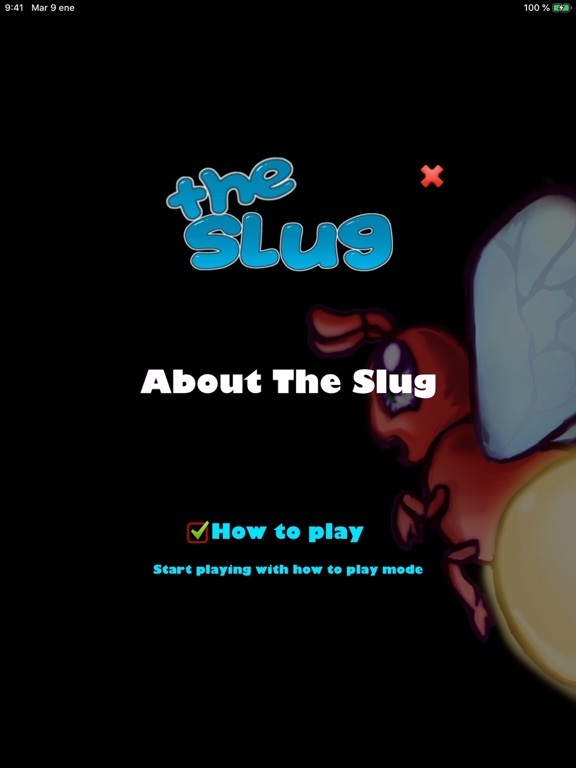 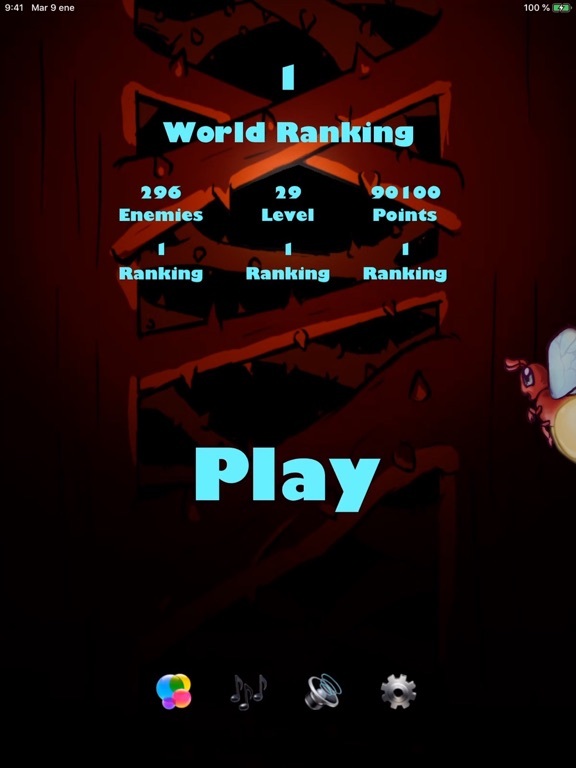 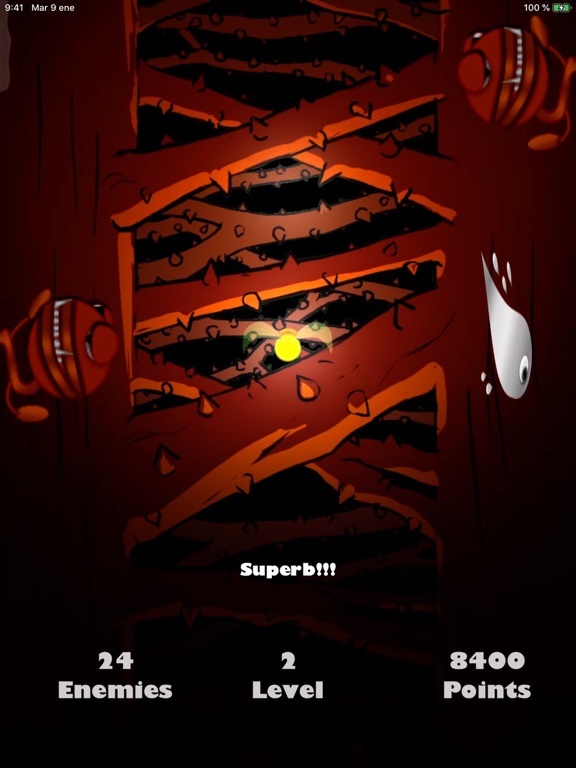 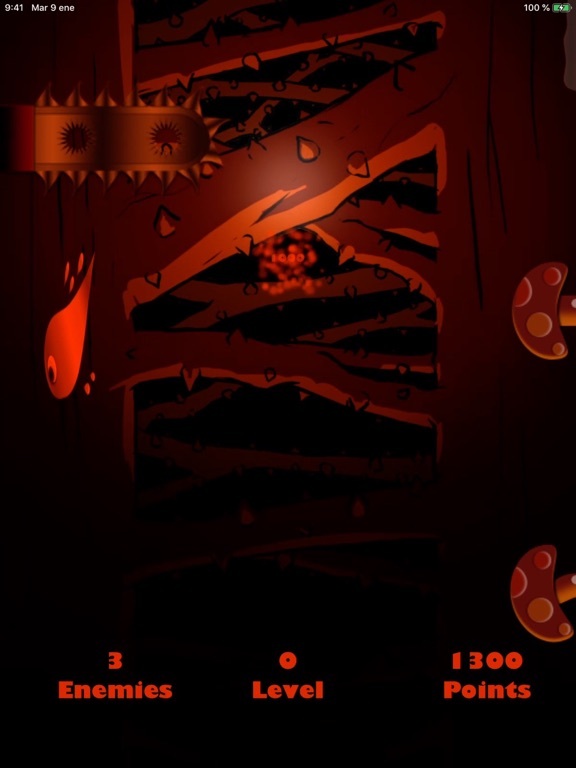 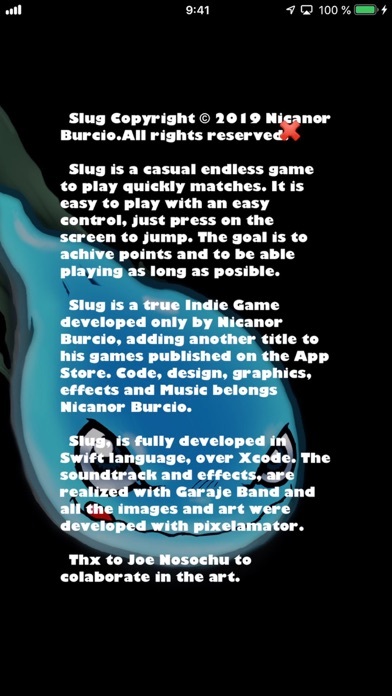 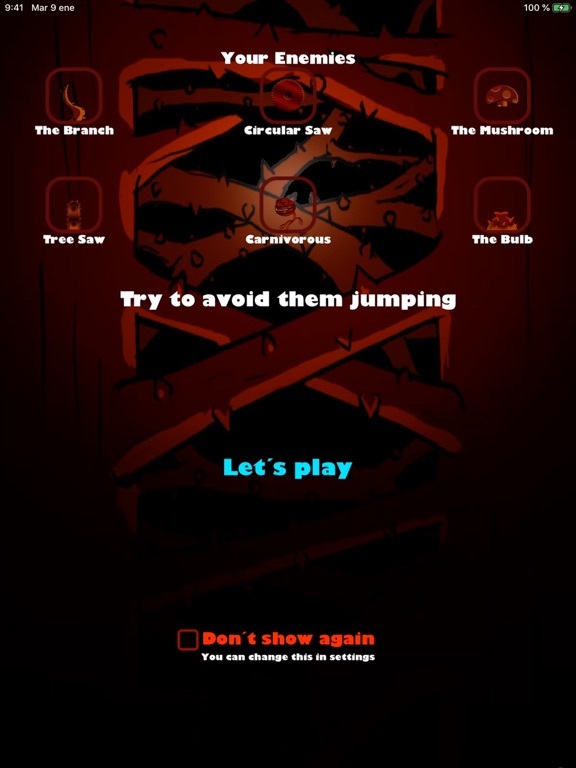 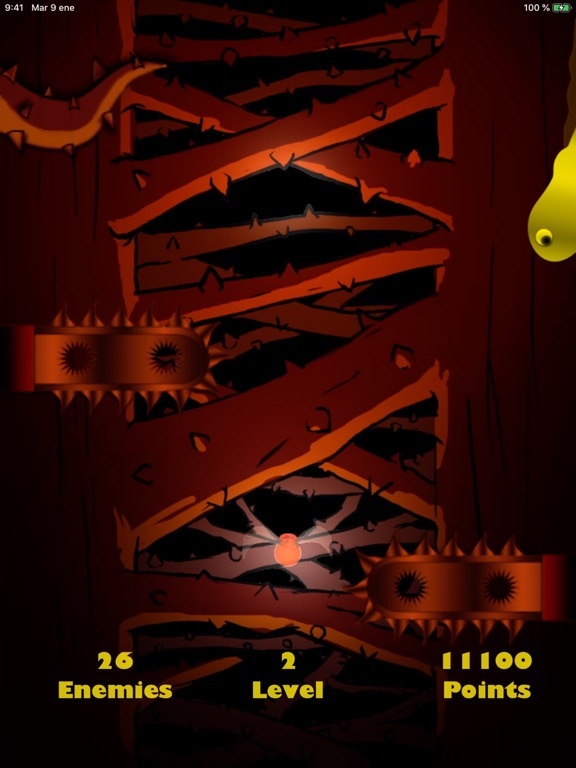 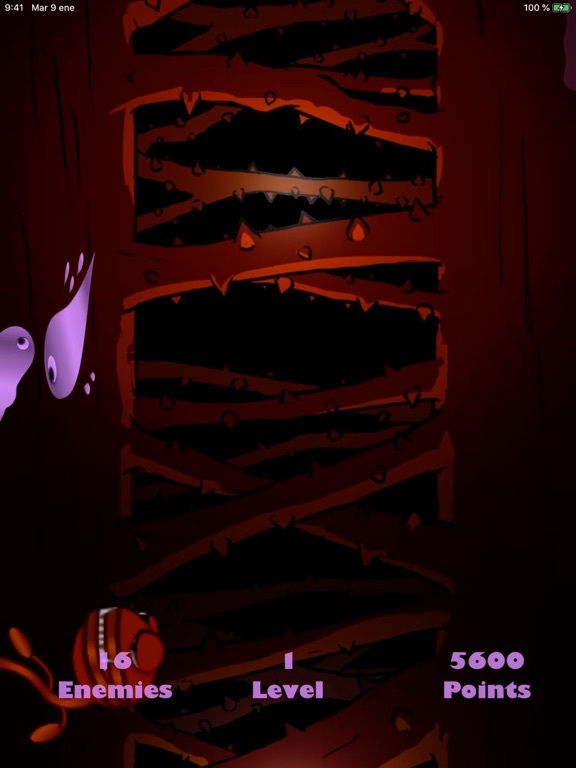 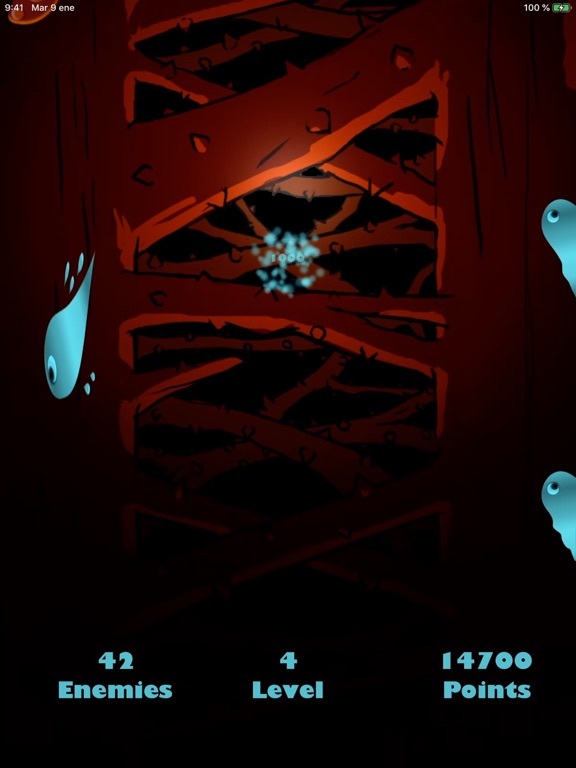 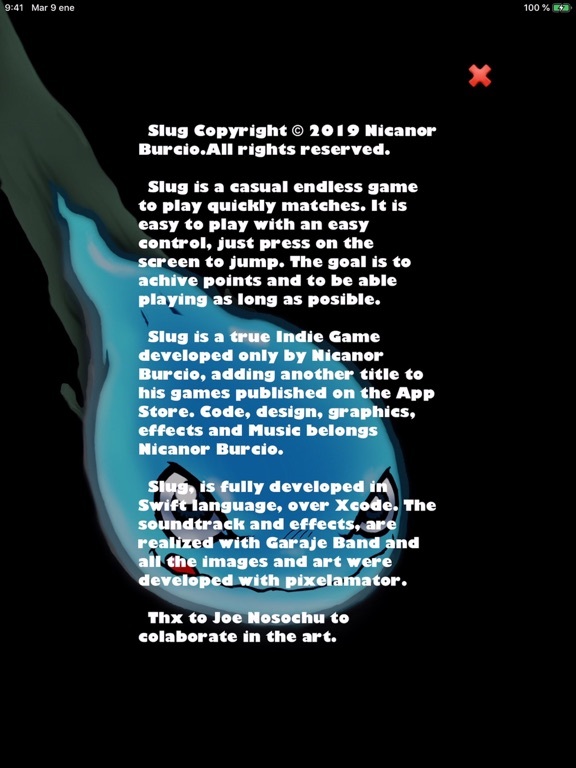 Slug is a casual endless game to play quickly matches. 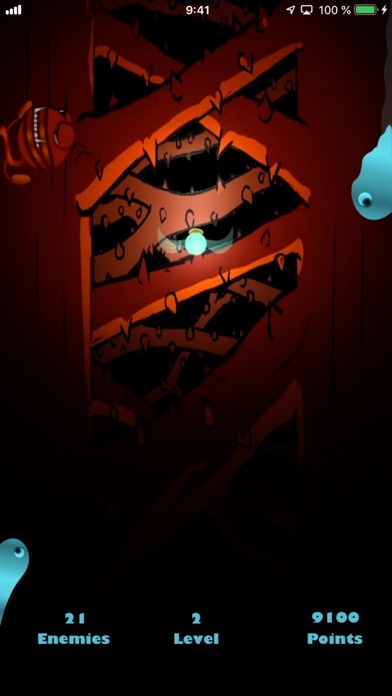 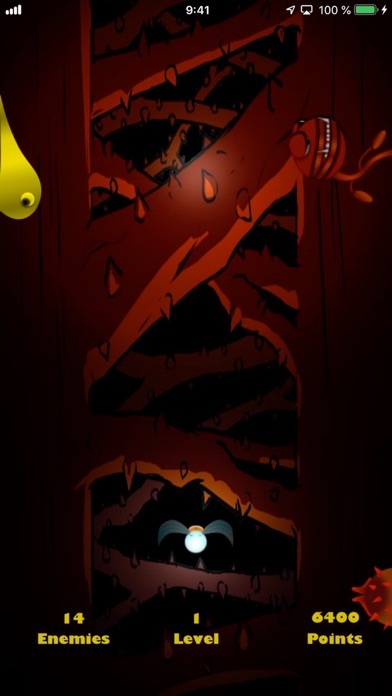 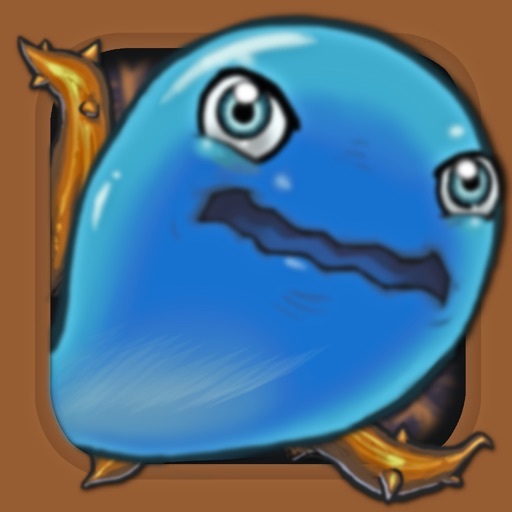 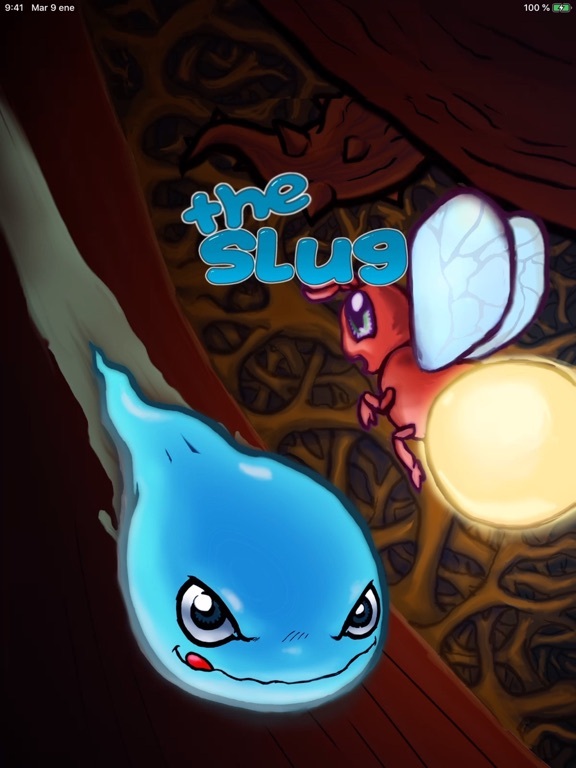 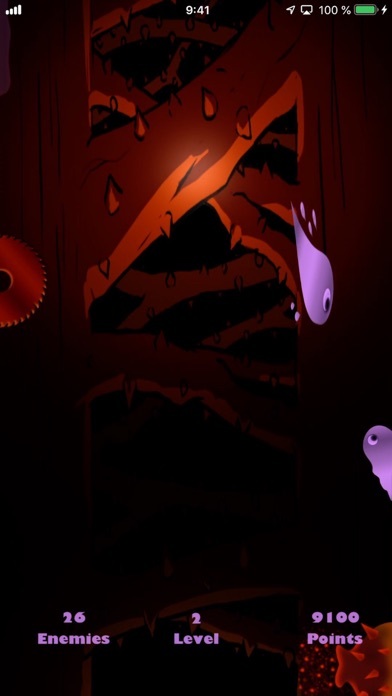 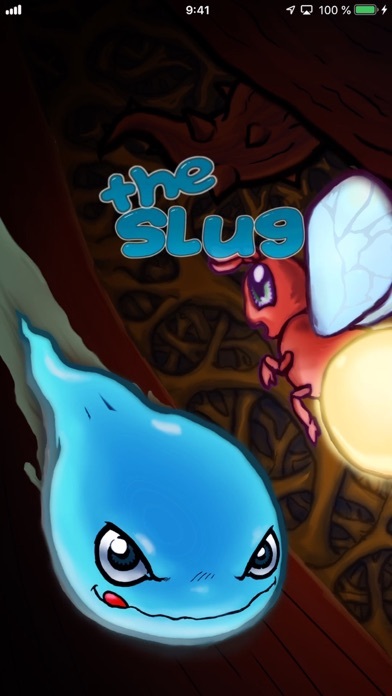 Meet Slug, catch the fireflies to change your color and so you can eat the little slugs of your same color and try to avoid while advancing your enemies by jumping and changing sides. 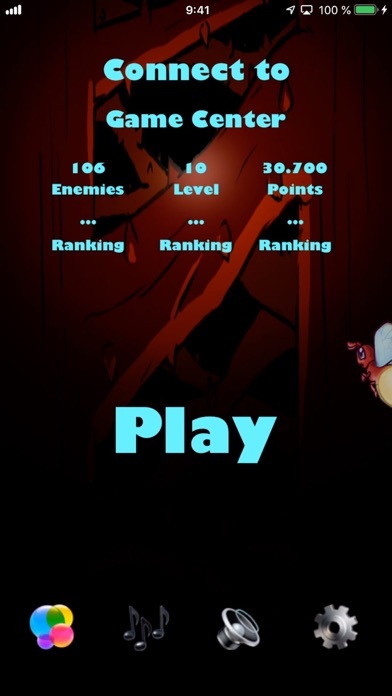 Have a while?, then play a quick game on the bus, subway, while you wait to be attended, ... and improve your friends' scores. 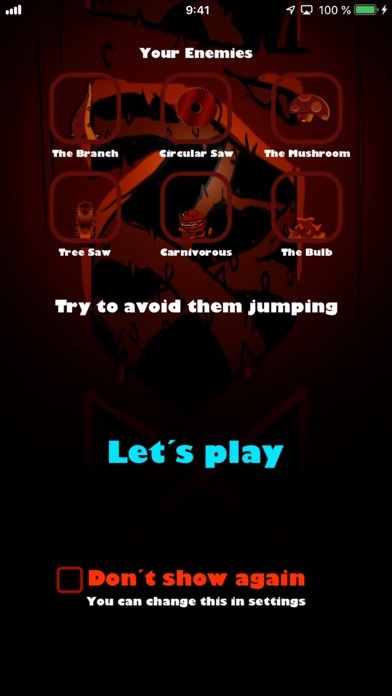 You dare?, be careful, it can be highly addictive.